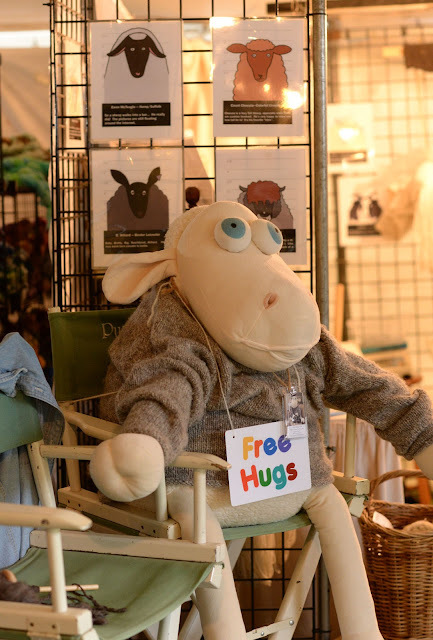 (Inter)National Hug A Sheep Day is October 29th this year! We will keep this page going, but have also started a Facebook page that seems to be easier to use. Come join us and enjoy celebrating a special day!